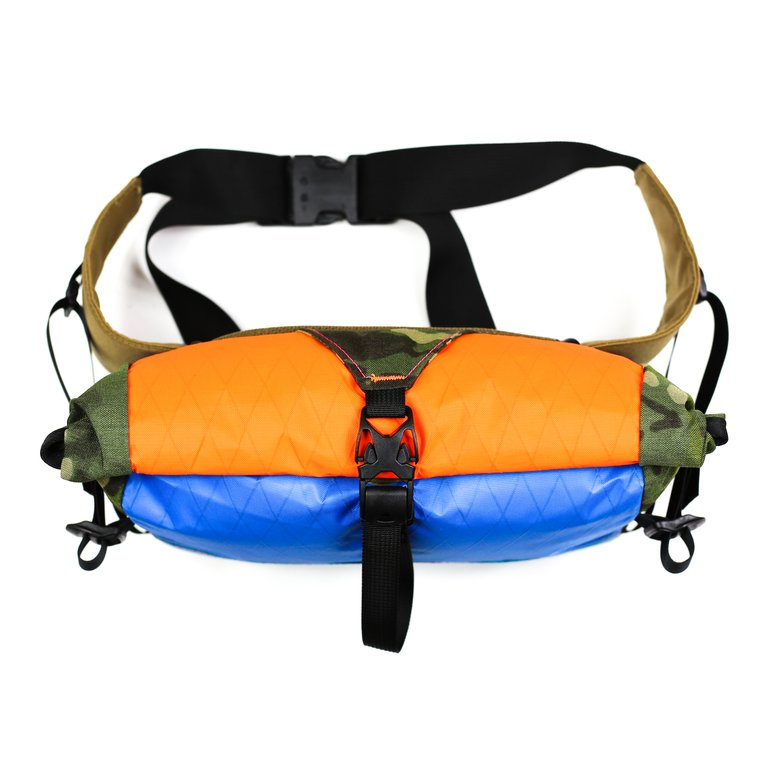 Wack packs are made with random colored fabric and webbing scraps leftover from other bags, so no two bags will ever be the same. 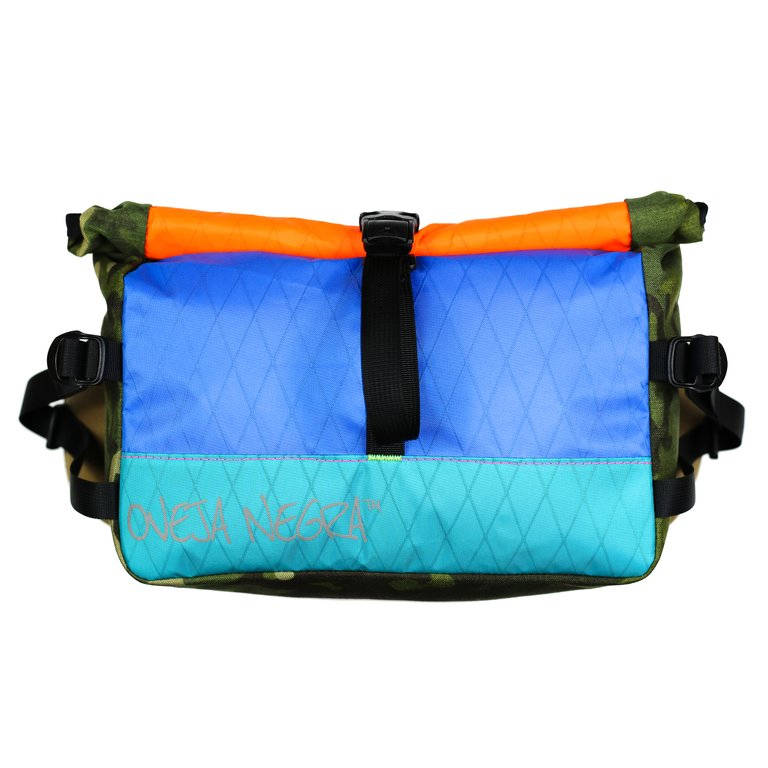 The eco-friendly Wack Pack is for riders who want a truly unique bag that no one else has. Unique Fabric Colors on Wack Pack - No two bags are the same!